Great weather means great fishing. Earlier this week the members of the Homosassa Guides Association hosted the 5th grade class of Homosassa Elementary School for a fishing and learning trip. The HGA has been working with the local elementary school, doing this trip for the last decade and enjoying every year. One particular trip a few years back I remember the weather being so cold that it might be canceled, but the school system let us go. That trip we caught trout, snook and redfish all in sight of the State Wildlife Park. Fish fleeing from the frigid Gulf water were stacked up in the springs. making a memorial year. This weeks trip was just as good with warm weather and young people catching their first fish and even a first time in a boat. This coming weekend please come out and enjoy the HGA annual fish fry at MacRae,s of Homosassa starting at 12pm Sunday the 10th. A portion of the proceeds will be donated back to the community. 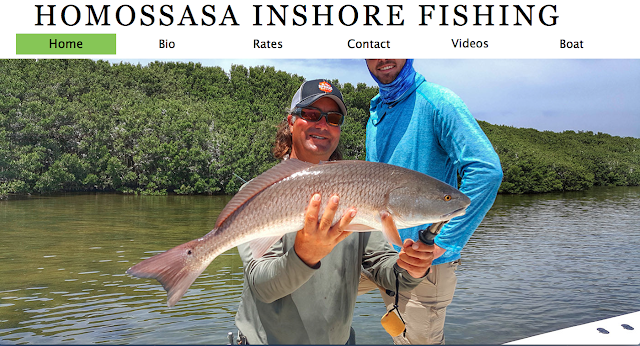 The inshore bite has been very good on the outside points in Chassahowitzka with sea trout and also on the spoil banks in Crystal River. Glow jerk baits are best to the south and MirrOlure Lil Johns in bourbon on the banks. The near shore rocks are doing ok with sheepshead using live shrimp. Redfishing has been hit and miss for me but anglers are getting them in the deep back country. Incoming high tide will be late evening this weekend.